Our water sources are amongst the purest waters and environments on the planet. Without water there would be no wines. You wouldn’t you be sipping your favourite single malt or brewing your relaxing cupper neither. Similar to growing different grape varieties in different regions and vineyards, VEEN has found multiple unique natural spring sources where it produces distinctive bottled water products of individual characteristics. 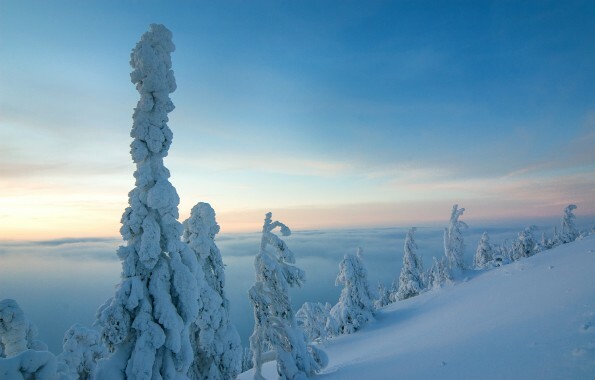 Finnish Lapland is VEEN’s place of origin and the home of its first spring source. The brand discovered its second home in 2014, the source of its natural mineral water spring in the Himalayan Kingdom of Bhutan. 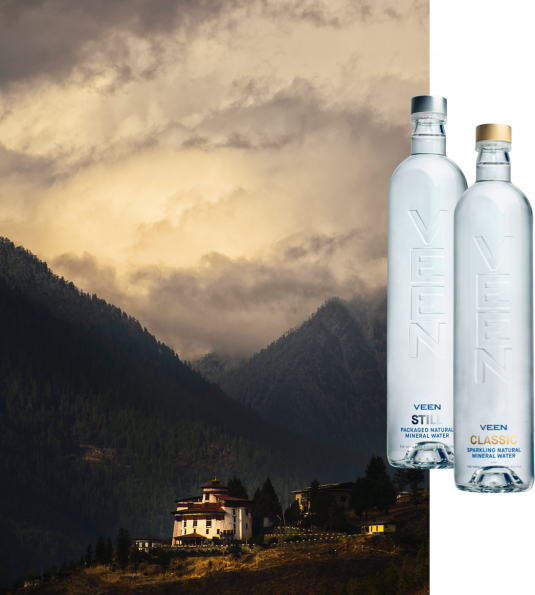 VEEN’s water sources are amongst the purest waters and environments on the planet. 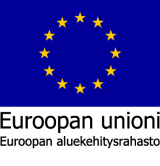 Our sources are exceptionally rare in characteristic. 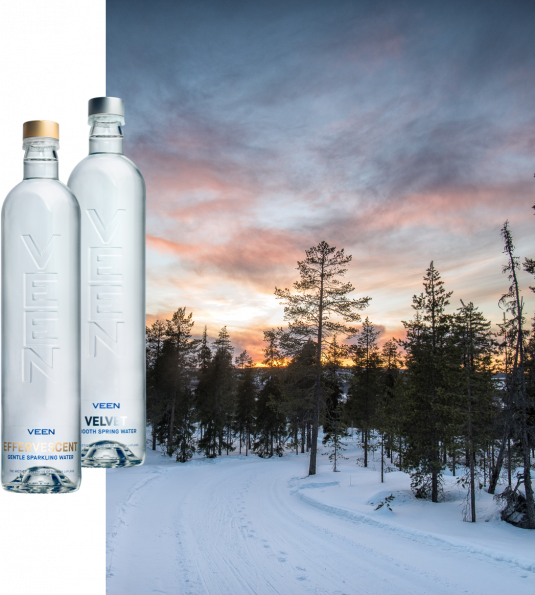 Sourced in extremely remote, unpopulated and unpolluted parts of the world, VEEN waters are no less than superior in virginality, which means the water is unspoiled by nitrate with 0mg per litre. We cherish our waters, the purest waters on the planet. Our water from Lapland is extremely low in mineral content: Only 17.22mg/l, which is truly exceptional on a global level. That’s what makes it so special. Our water from Bhutan is rich in valuable minerals like calcium and magnesium, which is truly perfect for everyday hydration. That’s what makes it so special.